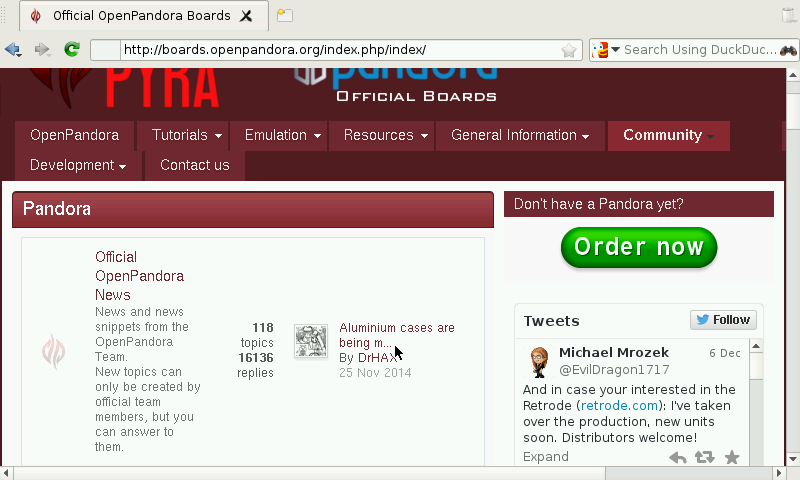 Otter Browser, project aiming to recreate classic Opera (12.x) UI using Qt5. 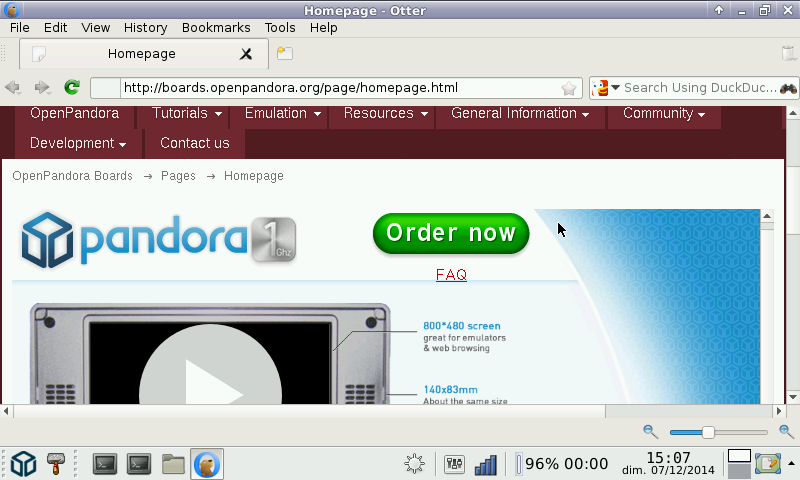 Here is Otter browser, a Qt5 browser aiming to reproduce Opera 12 UI. Known issue: the option dialog is too big for Pandora screen. @ekianjo: ok, I'll take a look.